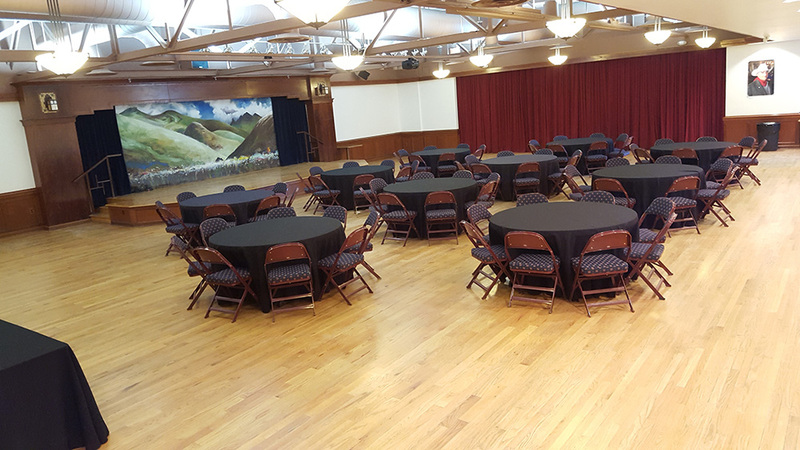 Did you know you can hold your special event or meeting in our charming, historic building? 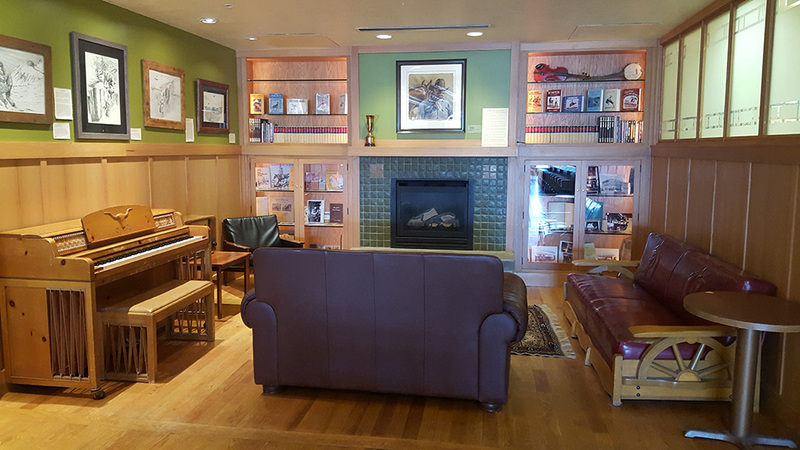 The Western Folklife Center offers event rental space for private and public functions February through December. 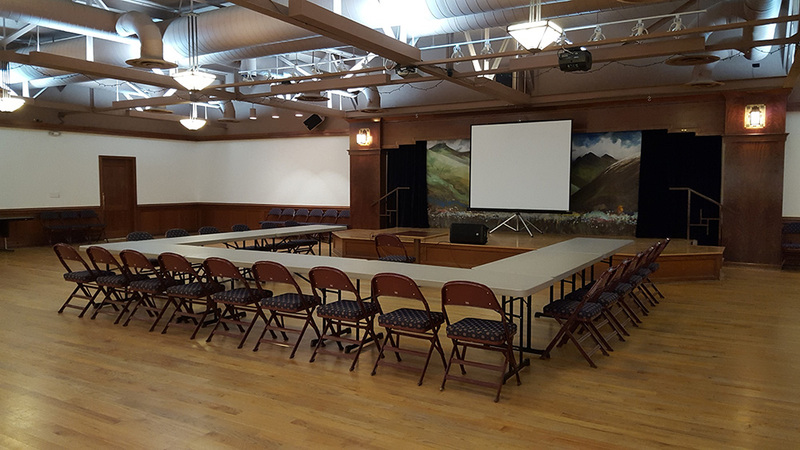 Our intimate G Three Bar Theater is the perfect space for business events like meetings and workshops, and its beautiful hardwood flooring and unique lighting make it a lovely spot for your wedding reception or other important social gathering. 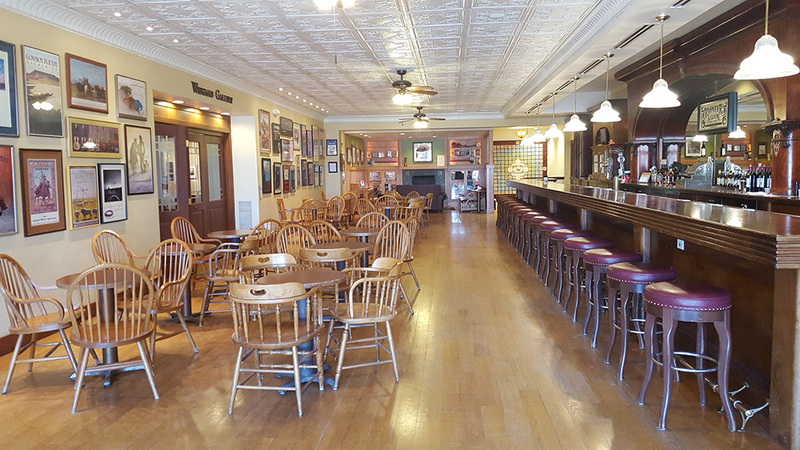 The historic Pioneer Saloon is a welcoming place for smaller meetings, retirement parties and more, with its Fireplace Nook and impressive, 40-foot 1890 Brunswick back bar constructed of mahogany and cherry wood inlaid with mother-of-pearl. Both areas are non-smoking. Information on each is on PDF, above. Contact: Teddi Baer, Director of Operations, at tbaer@westernfolklife.org or phone (775)738-7508 extension 239 for the use request form, pricing and availability.